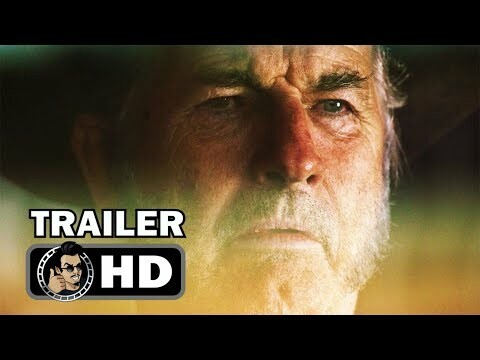 Wolf Creek is a psychological thriller set in the world that fans of the films will recognize - but this time things are different. At first the pattern is familiar: Mick Taylor targets an American tourist family to terrorize and destroy. But the tables are turned when 19-year-old Eve survives the massacre and starts to rebuild her shattered existence by embarking on a mission of revenge. Wolf Creek Season 2 was released on Pop 183d ago in the US. Notify me when Wolf Creek Season 2 is available.